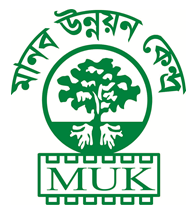 This is an important program of MUK though in elementary stage of this organization it was considered as a minor program. But considering the surroundings and reality this program receives special and extraordinary status in the field of development in this organization. 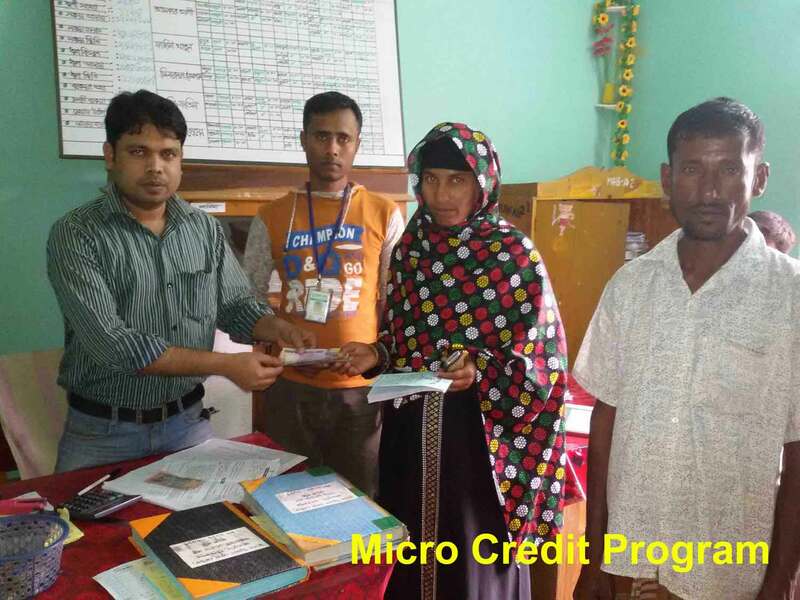 Through this program 1298 beneficiaries from 47 villages under 6 unions of Sadar Upazila Meherpur getting loan service for raising their family income by combating money lender’s loan with high rate of interest. It considered as income generation program of this Organization also. For fund limitation within a very limited spaces we are launching this program, the rate of loan refund is 99%. The number of group is 87 among them 65 are male’s groups and the rest are for male’s. Out of total group members 1,457 are female.